Have you been looking for a new, innovative way to reach out into your community with the good news of Jesus Christ? Are you tired of feeling like your Vacation Bible School is more of a discipleship program than an outreach? Do you wonder how the modern-day church can reach our postmodern world? 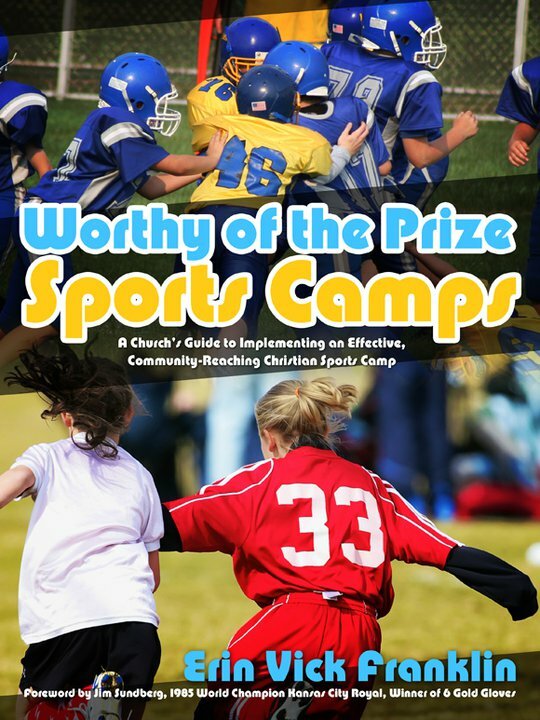 Accept the challenge of this book, and you might just find that these sports camps for children are a great way to reach the non-churchgoing families in your community with the gospel. 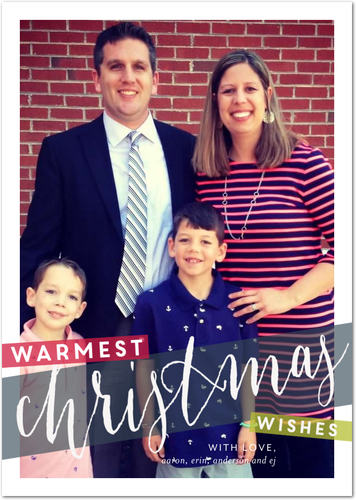 Buy one for your church/mission organization and give it to one of the ministry leaders to use as a community outreach or on mission. Purchase your copy here in our online shop and I will sign it and ship it to you. 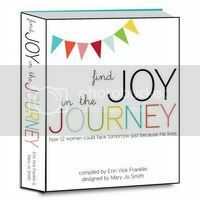 Don't have a church or mission organization to buy for? Purchase a copy and I will send it to the church/mission organization of my choice, in your name! Already purchased the book? Go here for the downloads. Find out here how you can help us send (evangelistic) soccer balls and basketballs to orphans and children in poor villages across America and around the world. The gospel message of salvation through Christ alone is presented upon delivery of the balls. We are spreading the gospel message, one ball at a time! As part of the program, we partner with the locals to follow up with (evangelistic) camps and clinics. Be sure to contact us if you know of a group who could benefit from this program.